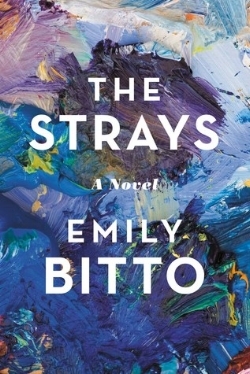 Emily Bitto is the author of Stella Prize winning novel The Strays (Affirm Press, and Twelve, an imprint of Hachette Book Group, US), which was shortlisted for the Victorian Premier’s Literary Award for an Unpublished Manuscript, the Indie Prize and the Dobbie Award, and won the 2015 Stella Prize. Emily has a Masters in literary studies and a PhD in creative writing from the University of Melbourne. She lives in Melbourne where she co-owns the Carlton winebar, Heartattack & Vine.